Wavy hair is what every second girl tries. It’s because wavy hair is cool, chic, and very easy to maintain. 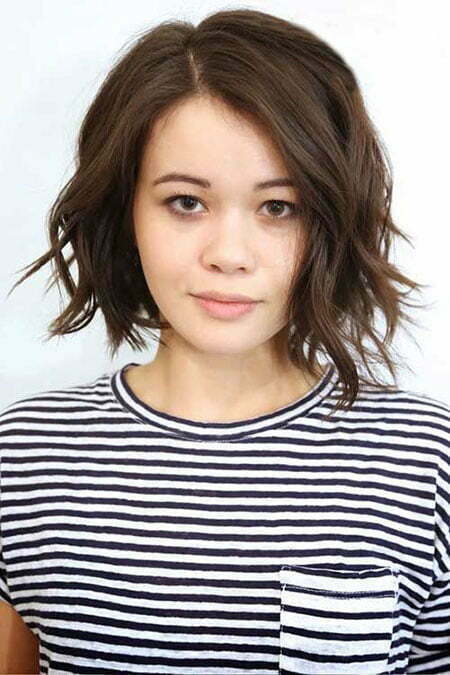 Some people think that short haircuts are not compatible with wavy hair. 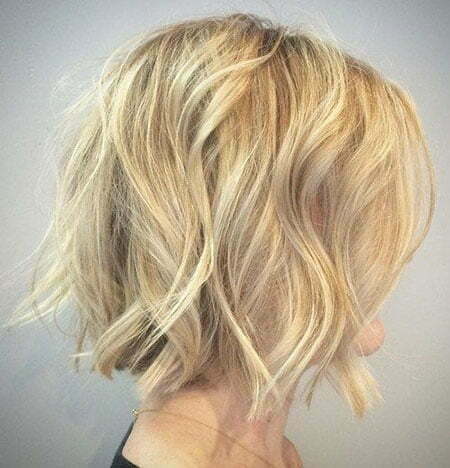 When they want to go short they hesitate to make it wavy. 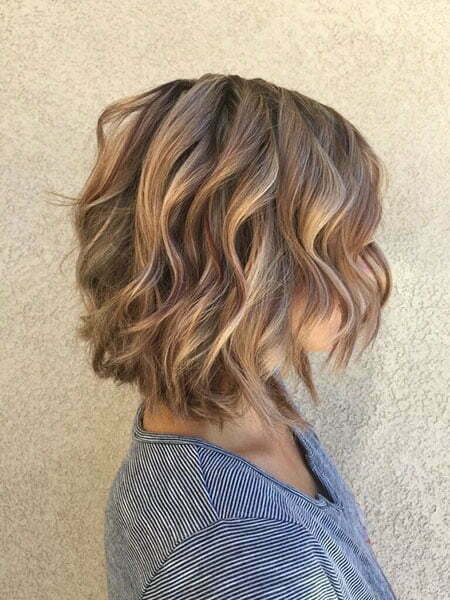 We ensure you that you will never have any issue of styling your hair as short wavy hair can be styled very easily and beautifully. 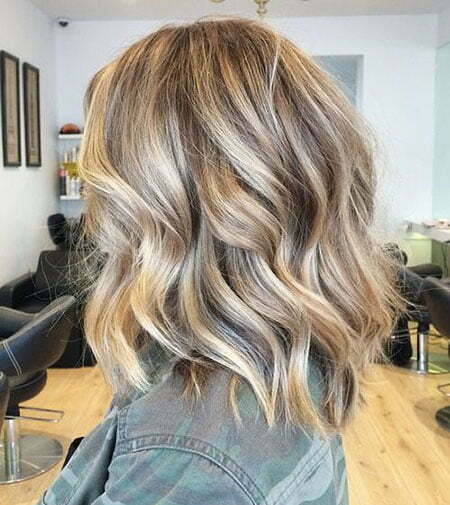 We have gathered the best examples of Short Hairstyles for Wavy Hair that you will surely love, so go on reading and you will find amazing hairstyle ideas. 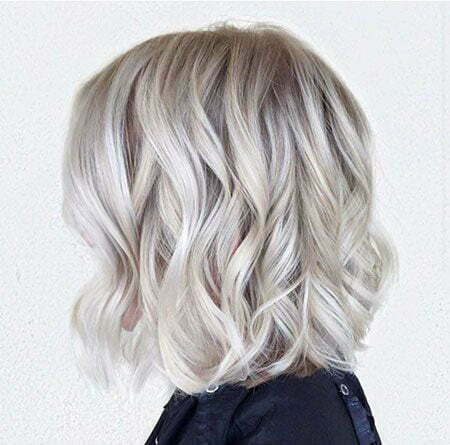 Wavy sassy bob is the first in our list. You can use some highlights as well as low lights in order to show off your cute face. 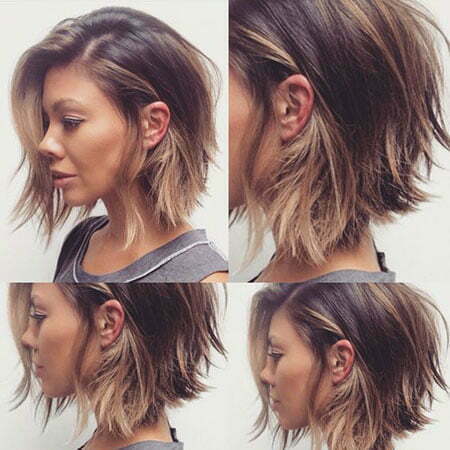 Remeber to have an angled cut as this is the key to this hairstyle. When you tell your stylist to cut your hair elongated towards the front, then it will frame your face in the best possible way. In order to have a more innovative look, we also offer you to add some bold colors. If you are not afraid of trying creative things on you, then you will surely like this idea. 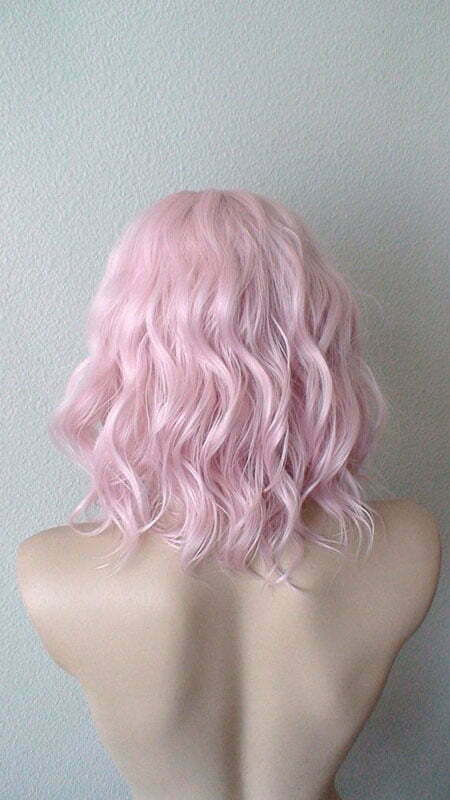 Make your hair pink or blue and you will always turn heads everywhere. 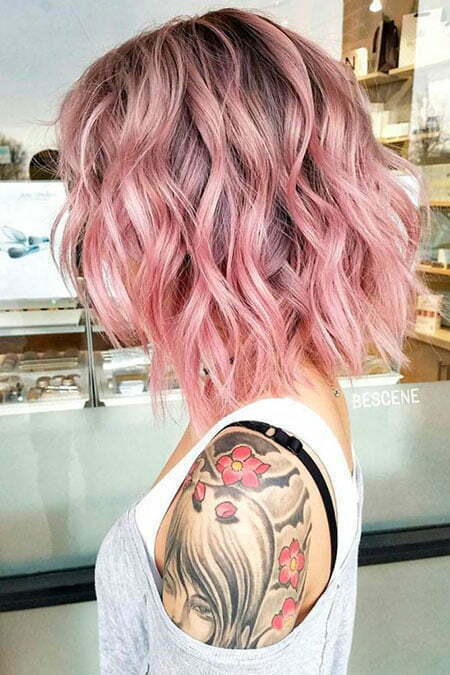 However, if you are conservative and don’t want this idea, then try natural hair colors and the soft waves will make you look very elegant. 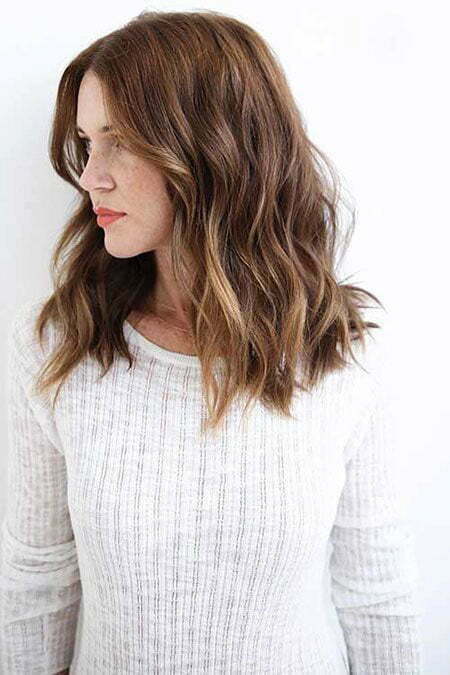 A gorgeous wavy lob with some texture will also upgrade your look. You can also make your pixie hair wavy and have a gorgeous style. Use a curling iron and hairspray to fix your hair and then break up your hair with fingers. 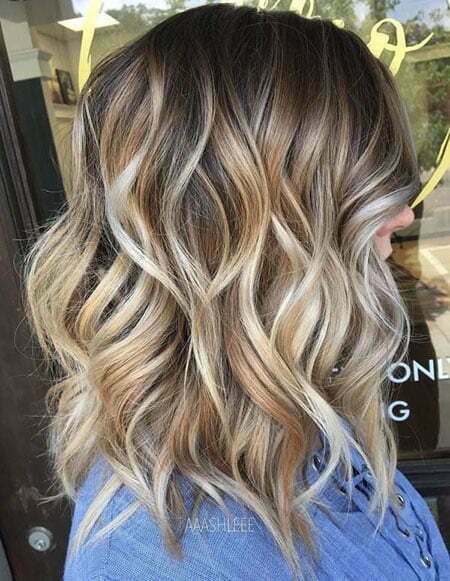 If you want to have a little bit messy look then spread your waves in a mixed way. This will give you a very trendy look and you will shine when going somewhere. This look is perfect for those women who are always on the go. So if you are a busy lady, then make sure to add a good amount of hairspray to keep your hair fixed through all day long and go anywhere without worrying about your hairstyle. 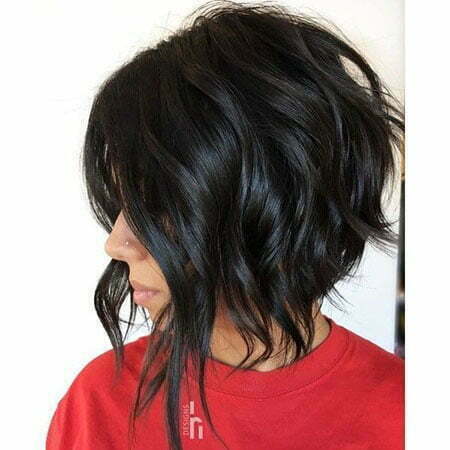 You are also recommended to try angled pixie and make the long parts wavy. 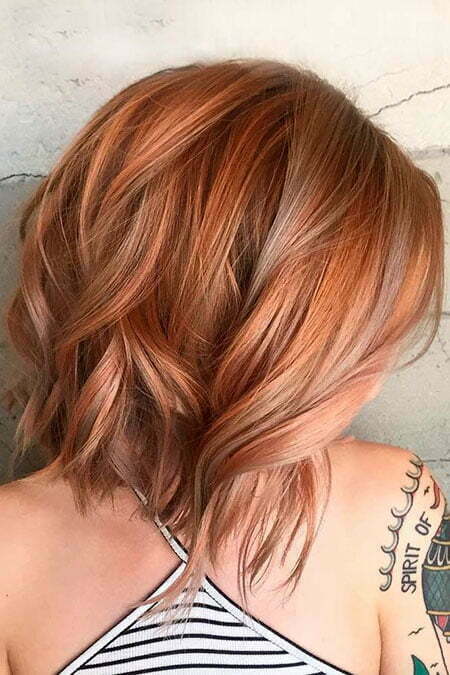 When you add a blonde color to it, then you will undoubtedly get a very chic look. 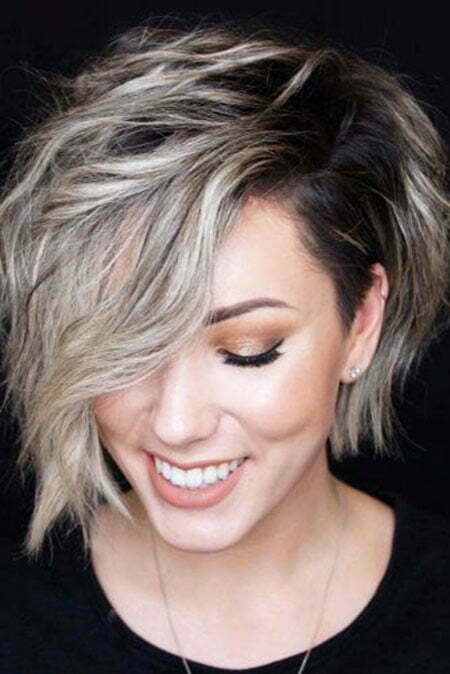 Short wavy hairstyles are low maintenance and perfect for hot summer nights. The best part of these adorable ideas is that you can wear them both on daily basis and in every kind of formal event. 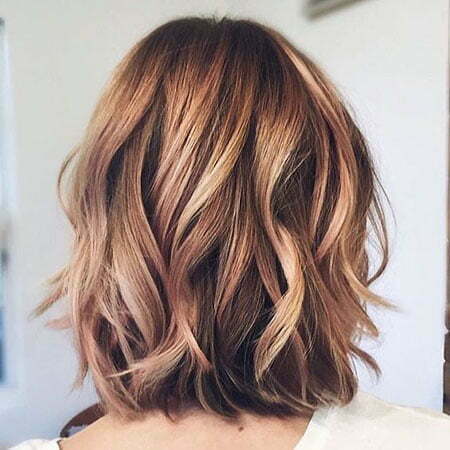 We want you to get hair-inspired by one of these short haircuts for wavy hair, so never hesitate to view the pictures below and choose what you really want. We hope you will find what you are looking for!